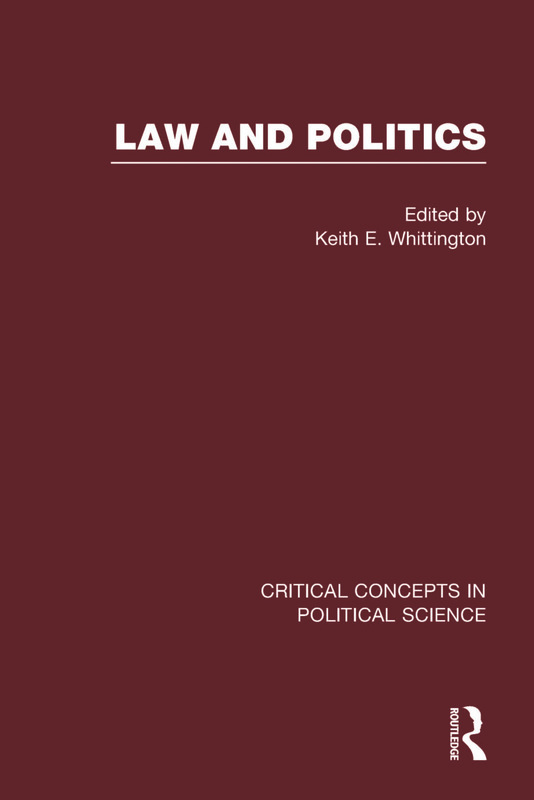 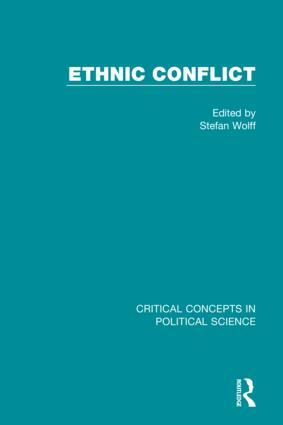 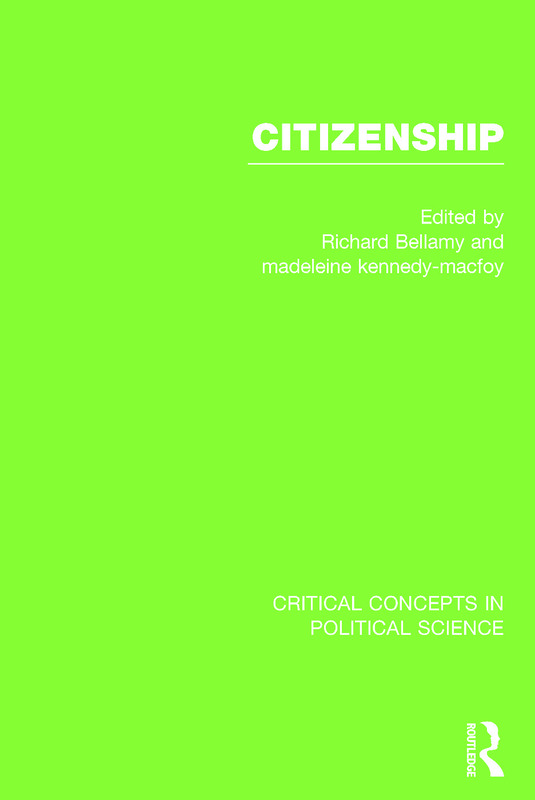 Critical Concepts in Political Science is a well-established series in Routledge’s Major Works publishing programme. 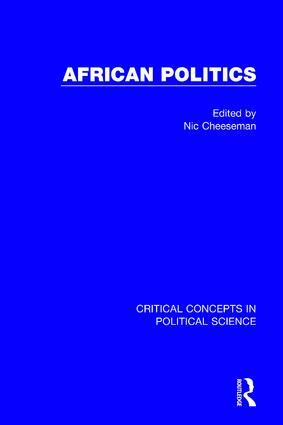 The series spans a broad range of titles with a number of collections covering key areas of this popular subject. 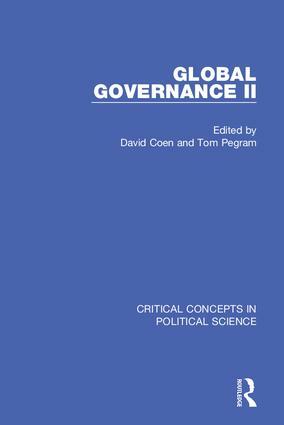 Each of the Major Works collection within the series are edited by a leading scholar (or scholars). 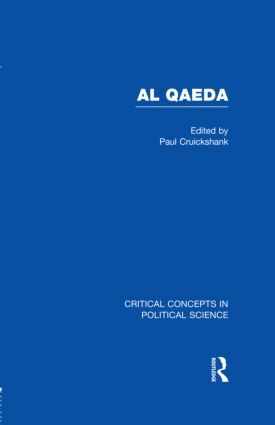 One of our most popular series, the next year is set to see a growing number of titles added, including Islamic Political and Social Movements.